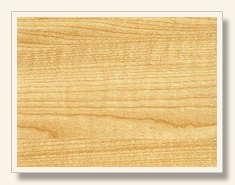 A variety of tonewoods are used for crafting wooden flutes – generally woods that have a high degree of density. Choice will usually depend on the players needs, but financial considerations and availability also play their role. 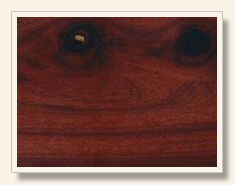 Some tonewoods, most noticibly cocus wood and some varieties of rosewood, are now very hard to find and therefore very expensive. 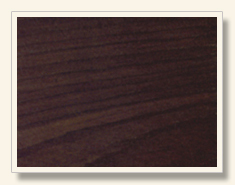 This page offers information about the tonewoods that are most commonly used for making flutes – some of which have risen to more prominent use due to the scarcity of the classic tone woods such as Cocus wood (unfortunately no longer available), African Blackwood and certain varieties of Rosewood and Boxwood. Martin Doyle has commented on the general tonal properties of each timber in the context of what each one might produce when fashioned into a flute. We begin with the classic African Blackwood – perhaps the most popular tonewood due to it's density, durability and exceptional tone. Musical properties: Strong, bright and focused with plenty of volume. 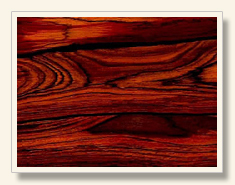 Cocus wood is a dense tropical hardwood native to the West Indies that is also known as Jamaican ebony. A flowering tree, the best known species to yield cocus wood is Brya ebenus which is horticulturally known as the Jamaican Rain Tree. Cocus wood was used heavily in England and France during the 19th century for making flutes and other woodwind instruments. It has been harvested virtually to extinction and nothing seems to have been done to preserve this beautiful wood for future use. Possessing exceptional tone, Cocus wood is renowned for its brightness and also for rich tonal 'colour' in the form of subtle overtones that are of greatly valued by musicians. 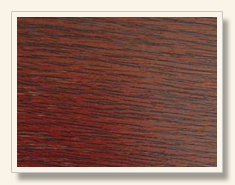 Musical properties: Softer tone than African Blackwood but lively with plenty of potential for power. Has the ability to get a lot of bounce on the notes. A broad range of harmonics and colour in the tone. Musical properties: Simple, sweet and very musical like a singing voice. Melodious tone with the ability to produce clear, crisp notes. Musical properties: Softer tone than African Blackwood but still quite loud. A focused, well rounded tone with the capacity for clear and distinct notes. Musical properties: Strong tone with the capacity for good volume. Musical properties: Light and clear tone. Honduran Rosewood grows only in Belize and occurs in fairly large patches along rivers including the drier inter-river areas. It is typically pinkish brown to purple, with alternating dark and light zones forming a very attractive figure, and a medium to fine grain. 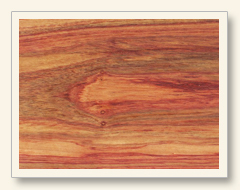 Denser than Indian rosewood, Honduran rosewood is well known for its good tonal properties and capacity for strong projection. 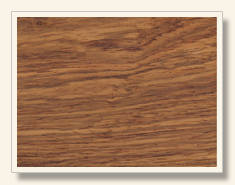 It is one of the heavier hardwoods and compares well to Brazilian rosewood. Honduran rosewood is very similar visually and tonally to the rare Southeast Asian rosewood; the grain lines are unusually tight and straight, yielding a subtler beauty with less figure than Brazilian rosewood or Cocobolo. 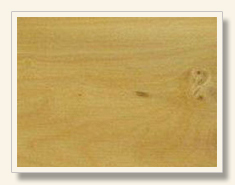 Musical properties: Can vary from having a soft to a hard tone depending on the piece of timber. Musical properties: Softer tone than African Blackwood but broader – closer to Cocus wood but with a narrower range of harmonics. Musical properties: Soft and very sweet.